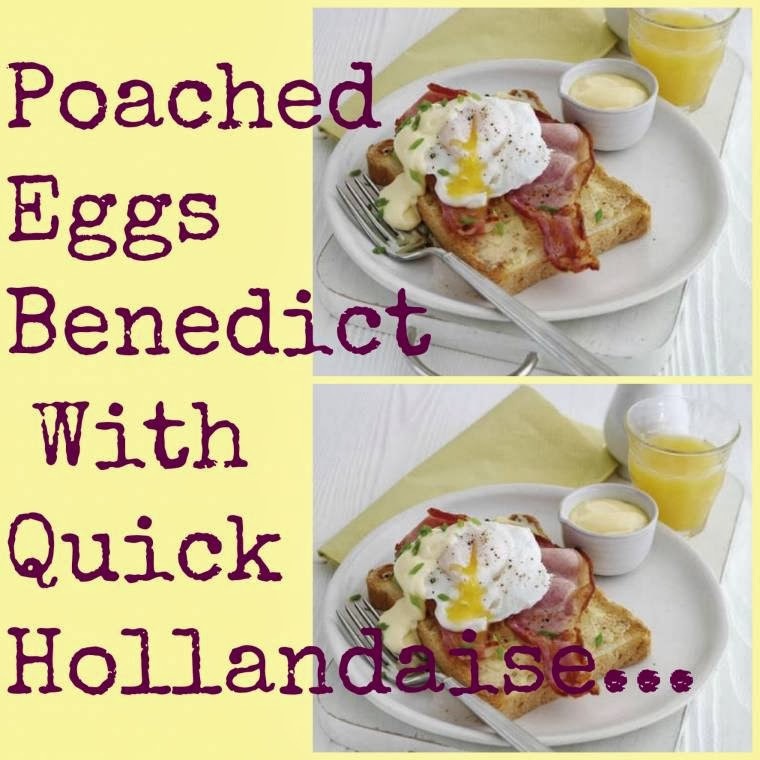 Fancy trying out this poached eggs benedict with quick hollandaise sauce recipes out? Place the egg yolks in a heavy bottomed saucepan on a low heat and whisk thoroughly. Add the butter bit by bit whisking all the time. As soon as one piece melts add the next. Do not leave the pan or stop whisking. Keep cooking very gently until the sauce has thickened, enough to coat the back of a spoon. If there are any signs of the eggs slightly scrambling, remove from the heat immediately. The whole process should take 5-7 minutes from start to finish. Finally add the lemon juice to taste. 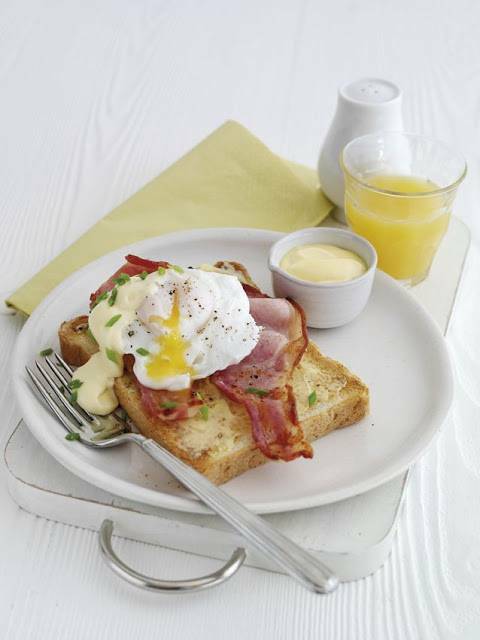 Keep warm as you poach the eggs. Place a saucepan of water on a high heat, add a splash of vinegar and bring to the boil. Reduce the heat to a simmer, gently crack in the eggs and cook for 3–4 minutes or until the whites have just set. Carefully remove the eggs from the pan with a slotted spoon. place two pieces of bacon on the hot buttered toast, then place 1 egg on top. Spoon over the sauce and sprinkle with chives. "Outfit Post : Creative Mondays…"
"Heron At Chester Zoo : Wordless Wednesday Blog Hop…"
This looks so yummy Clairejustine! I hope your day has been going well. Great recipe. I'm addicted to eggs by the way.